The Club is now ready to accept 2019 membership renewals. 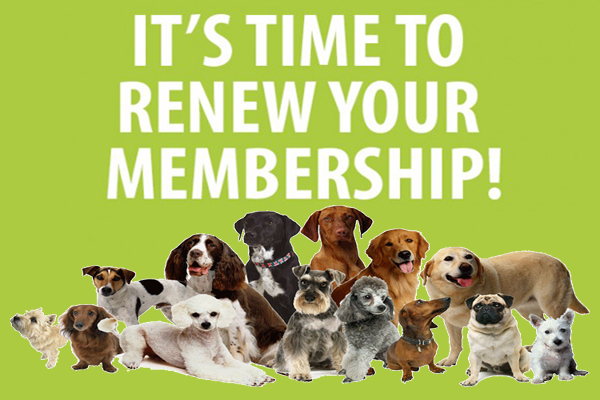 To JOIN or RENEW your membership head over to the ‘Membership’ area on our website to fill in our super easy ‘Sign Up Now’ form. We look forward to welcoming you back to Club this year on Sunday 3rd February and we wish you a successful and happy time with your dog(s) doing whatever you have chosen to focus on for 2019.